More than £75,000. That’s how much it costs to raise a child from birth to 18 in the UK if the latest figures are to be believed. And that figure doesn’t include further education beyond 18. I remember being at university and joking that I’d be 40 before I paid off my student loan, but it was no joke. At 38 I am still repaying my student loan, and I will indeed be 40 before it’s paid off. What’s even more scary is that university has got a lot more expensive since I went, and if my three all decide they’d like to go the fact is it’s going to cost a small fortune. Being saddled with lots of debt isn’t something I want for them, and even though they’re just seven, four and two I do worry about the future and whether we should be putting money away now to help them if they do choose to go down the university route. So, should we start saving for their future education? If so, when, and how much should we save? This collaborative post explains all we need to know! Is it wise to save for a child’s possible future education? When your child is young, their entire future lies before them and you can’t possibly guess what they will choose to do career-wise. This is one of the most common reasons parents put off saving, as they aren’t even sure their child will end up in university or college. The thing is, if the money is there and sitting in a savings account, your child is probably a whole lot more likely to continue their education and pursue their goals. They won’t have to worry about it being a financial hardship or stress about how they will come up with tuition fees. The next question parents tend to ask is when is the best time to start saving. The simple answer is that there is no ‘best time’; rather, you should start saving whenever you possibly can. 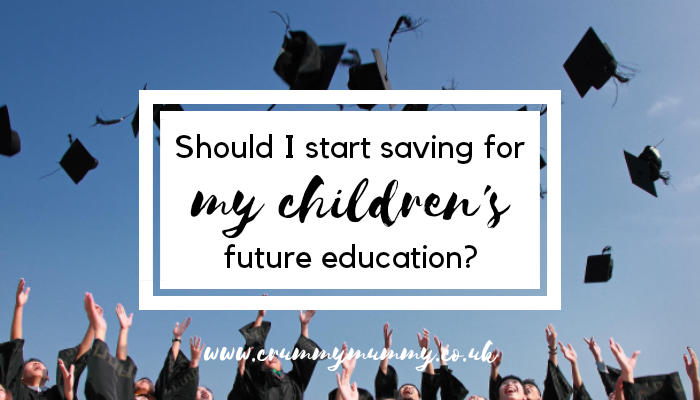 Whether that means you start saving when they are first born, or you can’t afford to start saving until they are in their teenage years, it’s never too late to start putting money aside for their future education. 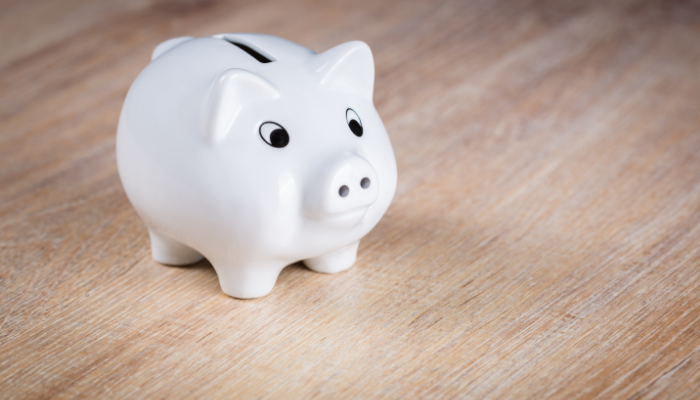 Obviously, the earlier you start saving, the more you will be able to accumulate, and the more interest that savings can build over the years. As for how much you should save, that can be the biggest mystery of all. Parents will often focus on the cost of tuition and books, but don’t forget the other expenses such as transportation to and from school or the cost of a student residence if they move away, whether that be at home or abroad. Some accommodation is more expensive than others – in Madrid, for example, Collegiate’s accommodation for Madrid students is second to none, but it does come at a higher price. With 215 luxury en-suite studio apartments to choose from, on-site games room and cinema, a fitness suite, private study and library, this is the top of the line student accommodation so it’s worth thinking what you can afford to pay. What if they don’t end up going to college or university? At the end of the day, saving for your child’s future education is always a wise move. 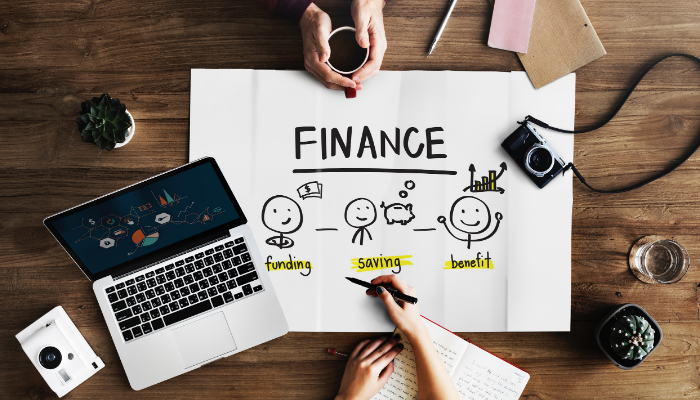 Even if they don’t end up pursuing additional schooling, that money can be used to buy their first car, put a deposit on a property and many other things for their future. Have you thought about saving for your children’s future education? Are you doing so already? I’d love to hear about your experience. We save a small amount every month and have done since they were born but I suspect it still won’t be enough. I think this is definitely something more parents should be taking into consideration. Unfortunately just getting ourselves on the property ladder can be hard work, I can’t imagine what they will have to go through when it’s their turn.